Just one day after Governor Jerry Brown put out his updated California budget proposal calling for fiscal austerity, Democratic lawmakers and interest groups wasted little time in pushing back. Ben Adler has more from Sacramento on the battle lines shaping up as negotiations begin. Governor Jerry Brown’s revised budget proposal contains more money to address complications from the drought in California. As Amy Quinton reports from Sacramento, he wants more money to go to firefighting, food assistance, and wildlife preservation. 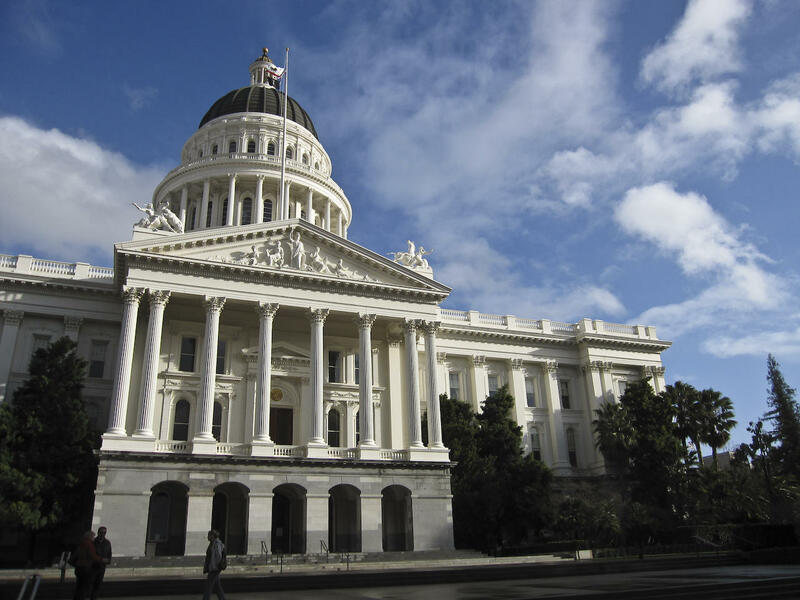 With a $4.4 billion budget surplus projected, some California Democrats are calling for increased state spending. But, as Katie Orr reports from Sacramento, Governor Jerry Brown pushed back against that message Tuesday while releasing his May budget revision.